10 Top Tips For A Job Interview Preparation - Motivate Amaze Be GREAT: The Motivation and Inspiration for Self-Improvement you need! For every adult, switching jobs is one of the greatest challenges, as it involves lots of risks and stress. It is a chance to shine and change your life for the better, as well as a great risk of being knocked out of your feet. Changing jobs demands that you take some generic steps like: search for a new one, update your cv, apply for that job and eventually get selected for a job interview. Now it's time to prepare that specific moment! Every detail you say, every pose and expression you have may greatly contribute to the result and you need to be sure that you are 100% ready to cope with any situation that may arise. Preparation for a job interview it's a must, so consider 10 tips, which may be of a great use during the interview. Unfortunately, most of the candidates neglect this rule and provide same generic answers, as thousands of others. This doesn’t help them to stand out from other candidates and will most likely result in a refusal. Try to provide detailed and relevant examples of your experience, which will prove that you are the most suitable candidate for a certain position. Show the interviewers you have done a research on their company and know how to apply your own skills inside the firm. There is nothing more inspiring than a candidate, who knows his strengths and weaknesses. That is why you need to spend some time to study the job description and make sure you will be able to mark out the key features, which make you a perfect candidate. Think about the unique features, which will make the company want to hire you. Knowing your weak sides can also be a plus. It doesn’t mean that you should indicate that you find it difficult to motivate yourself, but make sure you have a plan of how to manage your flaws. Psychologists advise us that it is important to be calm for the interview, it helps not to be so concerned with your body language. Just act natural. Try to use breathing and self-awareness practices if you feel like you are nervous. In such a way, you will be able to reduce anxiety and think clearly. Your words always matter, so you need to be prepared in the best possible way to avoid uncomfortable situations. Remember that it is better to take a moment to think on the answer than to blush for your response. Try to avoid slang and be as professional, as possible. Create a pre-interview moment with a friend or family member making you the questions while you answer them controlling your speech. Practice it a few times, when the interview comes you'll be more confident in your speech. It is obvious that any interview is a big stress, so you can be easily distracted by side sounds and noises, as well as by your own thoughts. That is why you need to do your best to listen carefully to everything the interviewer says or asks to shape the most appropriate answers. 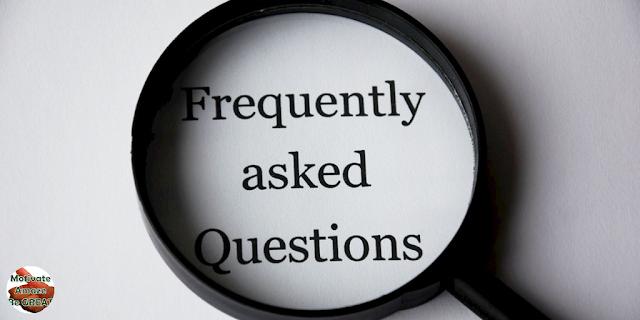 Once the interview is finished, you will be asked whether you have any questions. Try to think about them beforehand, because such questions may show your interest and the fact that you have done a proper research on the company. These questions may include details about the job or the firm, your schedule, additional bonuses and all possible data that will help you understand what they really stand on. How many people work in the company? There is nothing more repulsive than to seem desperate about the search. Unfortunately, many candidates forget about this advice and you can easily see pleading in their eyes, when entering the interview room. Make sure you know that you are suitable for the job and follow the three Cs: be confident, cool and calm. If you show these qualities to the interviewer, he will also believe that you are suitable for the position. 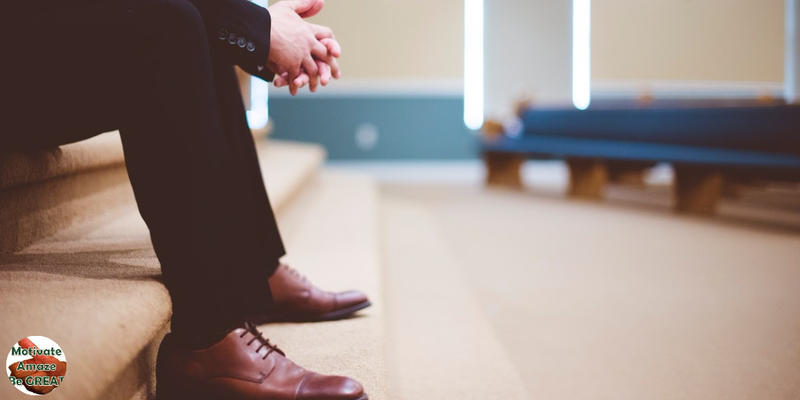 It doesn’t matter whether it is your first interview or you have completed a dozen of them, preparation is a key to your success, so neglecting this simple but yet effective rule will definitely be a crime. Write down the main questions and your answers on them to make sure you have covered all the possible topics. Take your time to edit your answers and then read them aloud. Again, you can also ask your friends or family members to polish your answers. This will not only help you to prepare thoroughly but also to calm your nerves, as you will know what to expect and how to react on various questions. There are many small details, which may greatly influence the outcome of your interview, so you need to prepare yourself well in advance. For example, drinking coffee or tea, chewing a gum or having too much perfume on will lower your chances. Simple things like: appropriate clothes, turned off cell phone and usage of deodorant, on contrary, may help you to make a good impression. Always remember that non-verbal signals and body language will also have impact on your interviewer, so you need to make them as clear and simple, as possible. 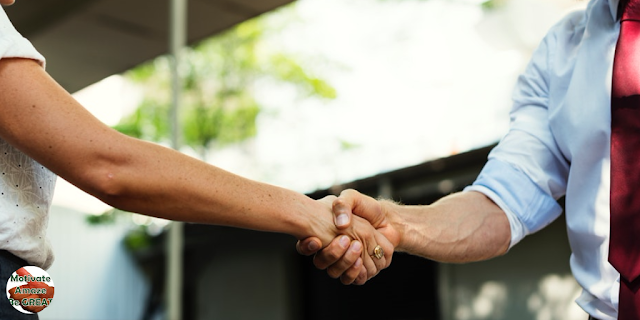 An overwhelming majority of candidates forgets about this sign of politeness, although it may have a great impact on the outcome of your interview and add points to your personal score. Don’t feel sorry of the time that you spend on thanking each and every interviewer. This will not only help you to increase your chances but may also promote your networking skills. At the end of this interview who knows? You might be selected for the job or not, but you made a great impression with this simple thank you, and that can be the opening door to another opportunity or job. However, if you are thanking not in person, you should learn how to write thank-you notes not to sound too offhand. If you don’t want to leave the success of your interview to the chance, you need to pay careful attention and prepare wisely in advance. The more time and energy you spend on your personal presentation, the higher your chances are. Just follow our tips and we guarantee that you will catch interest of the interviewers without any efforts! Share these job interview preparation tips with your friends and family using the sharing buttons below or on the side. Brandon Grondwrint, Editor of ResumesArea and a world-known inspirer, who helps job seekers to find the occupation of their dreams.